SOZORO offers original tours and more. SOZORO is the leading tour bus company in the Kinosaki area and offers various tours to suit all interests. 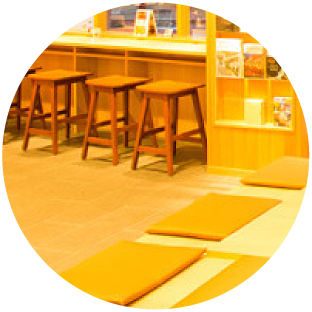 Come and explore all the amazing sights of Kinosaki Onsen and its surrounding areas with SOZORO. Friendly English-speaking staff are on hand to help international visitors. Let them know what kind of tour you are interested in. If there isn’t one which meets your needs, they will create an original, tailor-made tour just for you. 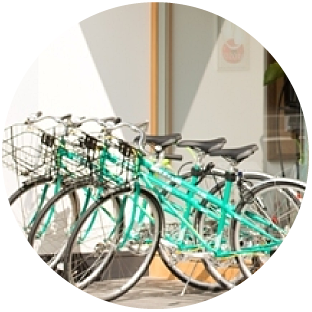 SOZORO has spaces to rest, free WiFi, souvenirs, and rental bicycles. 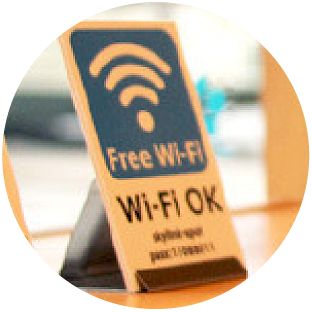 If you’re looking for a place to rest while waiting for your train, stop in and rest on one of our benches. 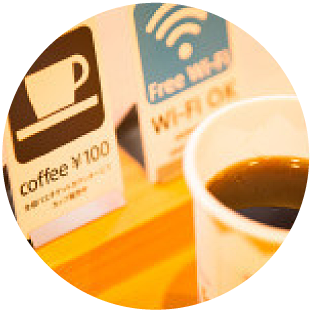 You can also enjoy a cup of coffee while you wait! let us take you to a perfect location.